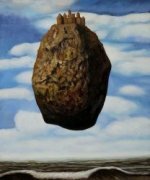 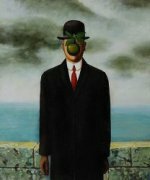 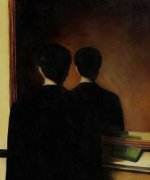 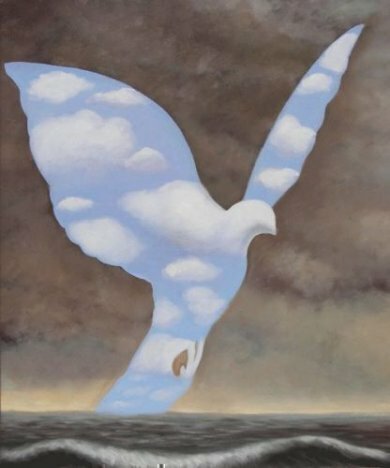 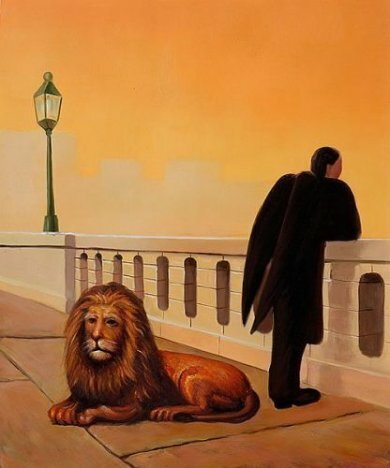 Rene Magritte was a Belgian surrealist artist. He became well known for a number of witty and thought-provoking images. His intended goal for his work was to challenge observers' preconditioned perceptions of reality and force viewers to become hypersensitive to their surroundings.